Here is a perfect treat for all the banana lovers! 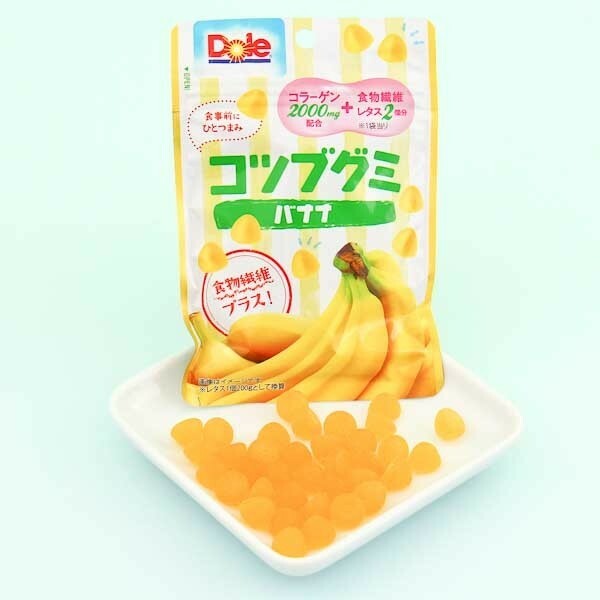 Delicious soft gummies by fruit giant Dole, are shaped like little triangles are so flavorful they taste like a real banana! 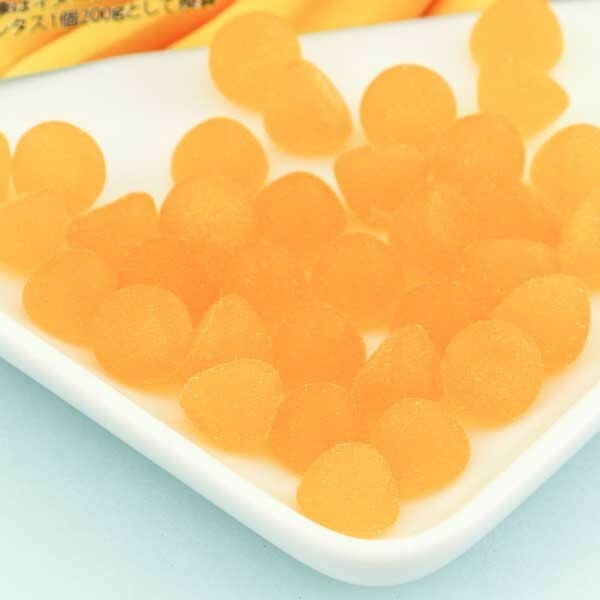 The package is resealable, so you can save some gummies for later and not eat everything in one go! Yummy!